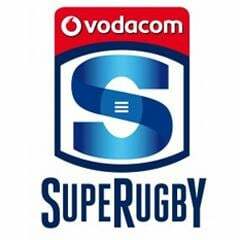 Pretoria - The Bulls have convincingly beaten the Reds 43-22 in their Super Rugby clash at Loftus Versfeld in Pretoria on Saturday evening. The Bulls led the Reds 24-5 at half-time. The Bulls have extended their lead at the top of the South African conference to two points over the Stormers following their victory against the Reds. Wing Francois Hougaard scored twice in the first half along with captain Pierre Spies as the Bulls opened up a comfortable half-time lead but the Reds bounced with a try from Will Genia, who followed up his score with an audacious grubber kick to put Nick Frisby in for another Reds try as the score closed to 24-17. The Reds lost momentum, however, when flank Adam Thomson was yellow-carded for illegally collapsing a maul and the one-man advantage enabled the home side to re-establish dominance with tries from Marcel van der Merwe, Burger Odendaal and Piet van Zyl. 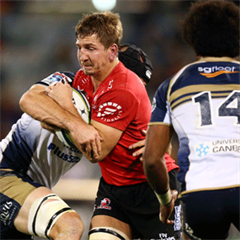 The bottom-placed Reds managed another try from South African import Marco Kotze.